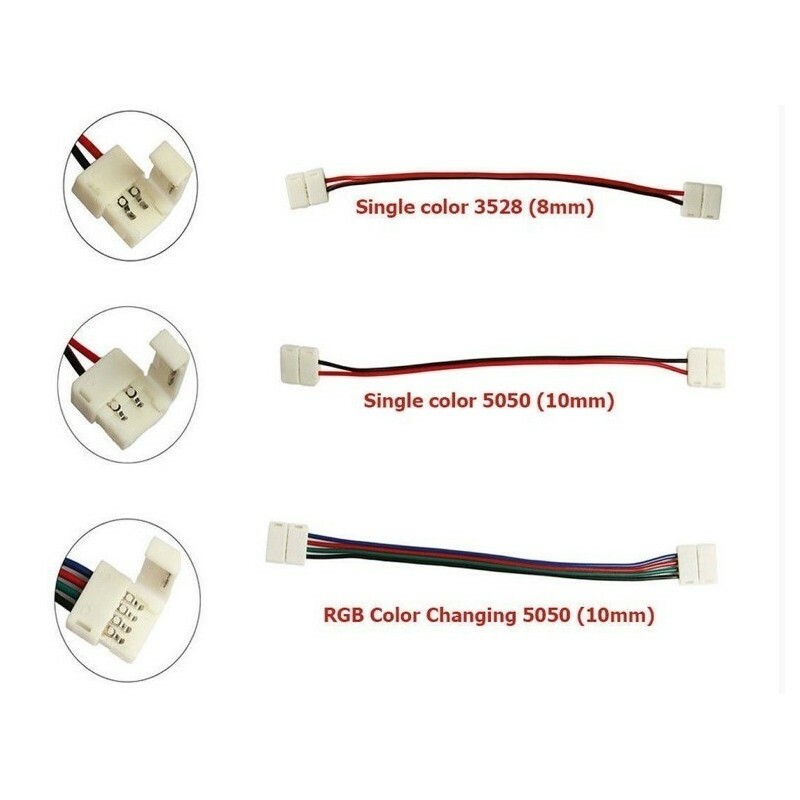 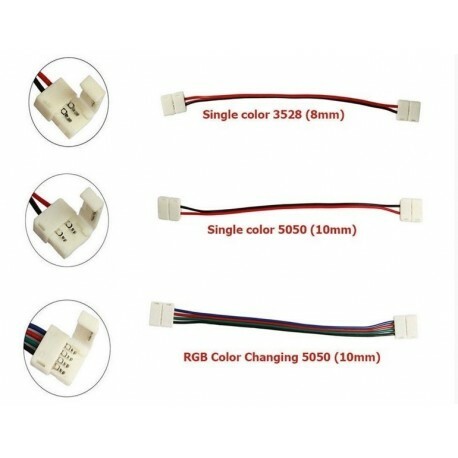 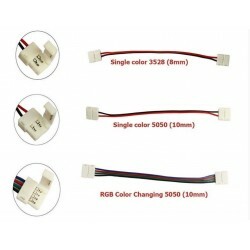 If you need to cut your flexible strip you can re-connect easily with this quick connector. 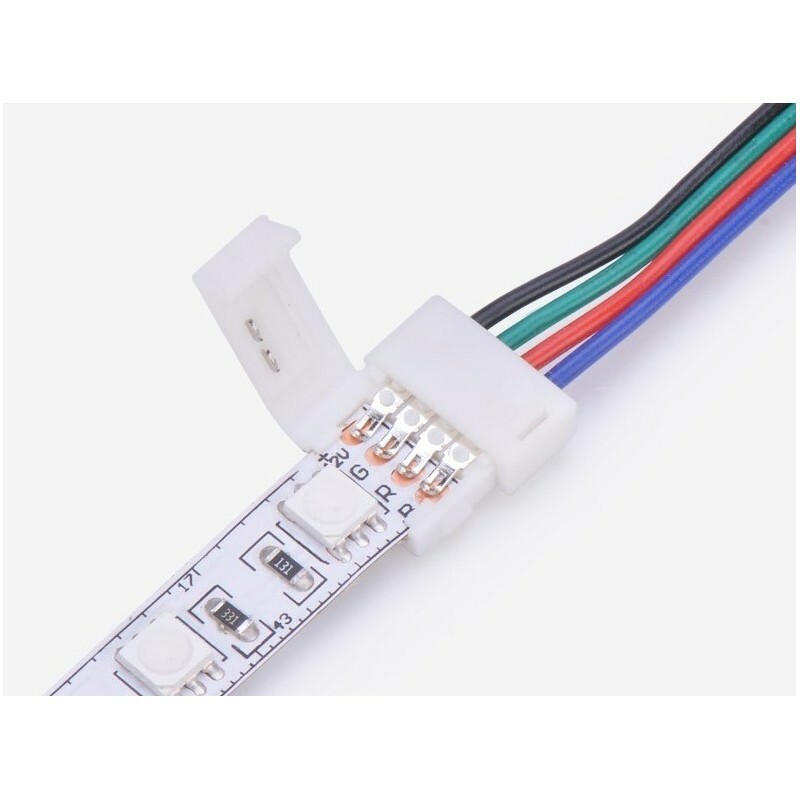 Its double ended so you can link strips or simply cut in half to connect to transformer/Driver. 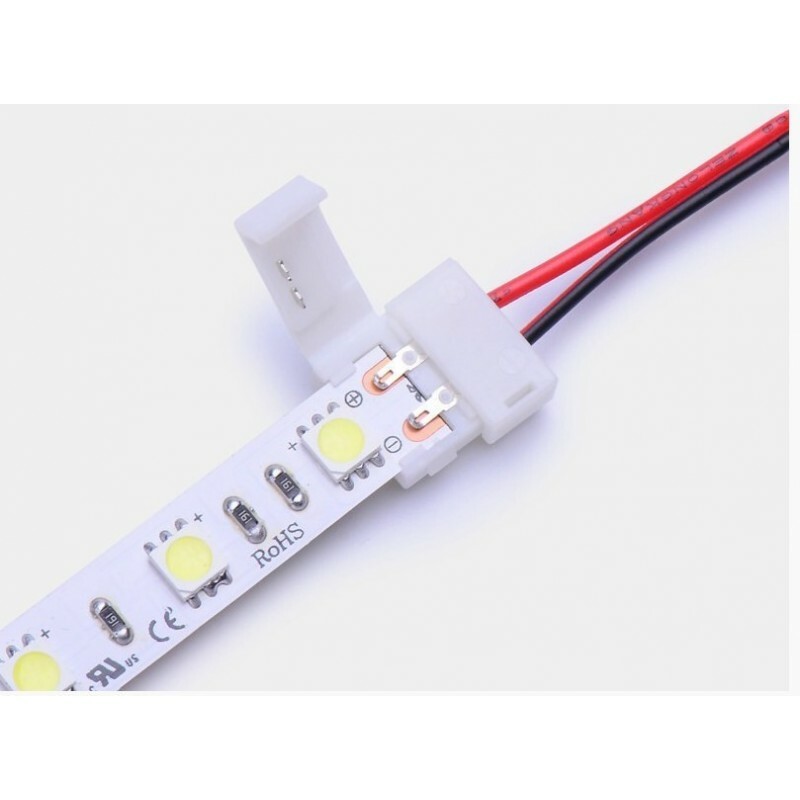 For the waterproof version of the LED strip you will need to peel a bit of the silicone back from the cut to install and re-seal using non corrosive silicone.